The hardware could be operated in both manned and unpiloted modes. The multipurpose UAV is meant for conducting reconnaissance, monitoring and freight missions, including transporting people to remote areas. The military could fit it with missiles, rockets or bombs to use as a combat vehicle. 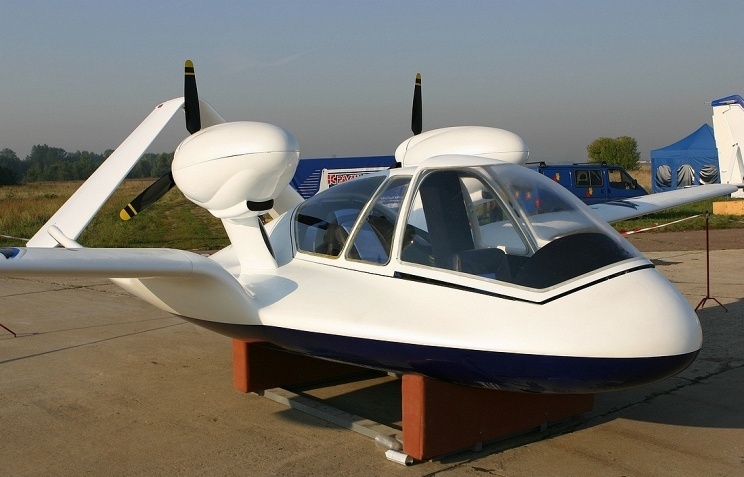 The Chirok (Teal), manufactured by the United Instrument Manufacturing Corporation (UIMC), has a maxim range of 1550 miles and could reach an altitude of nearly 20,000 feet. It has a maximum effective payload of 300 kilograms. The drone is made out of composite materials which make it hard to detect the aircraft. "In addition, the UAV equipped with a reciprocating engine with controllable-pitch propellers is almost noiseless," the UIMC explained. Developed by the Moscow Radio Engineering Research Institute, the air cushion design allows the Chirok to take off and land in virtually any conditions – from uneven surfaces, to sand or snow-covered and wetland territories, to water surfaces. The air cushion is retractable during flight. The Chirok prototype was unveiled in mid-2014. In early 2015, the UIMC announced that two full-sized drones were ready for tests. 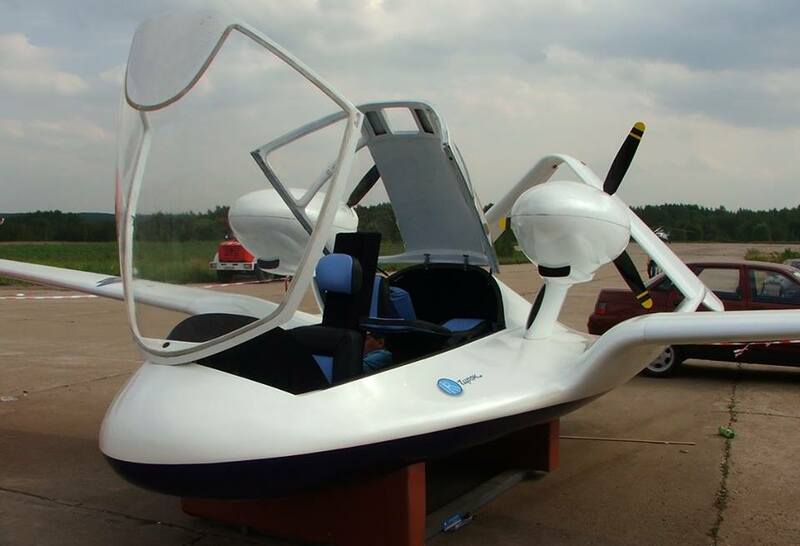 Russia's one of a kind drone is expected to enter production in 2006.